Many students do okay on quizzes, poorly on tests, and terribly on major exams. This shows that they are memorizing and cramming information in the short term, but are not building any real understanding of the material. 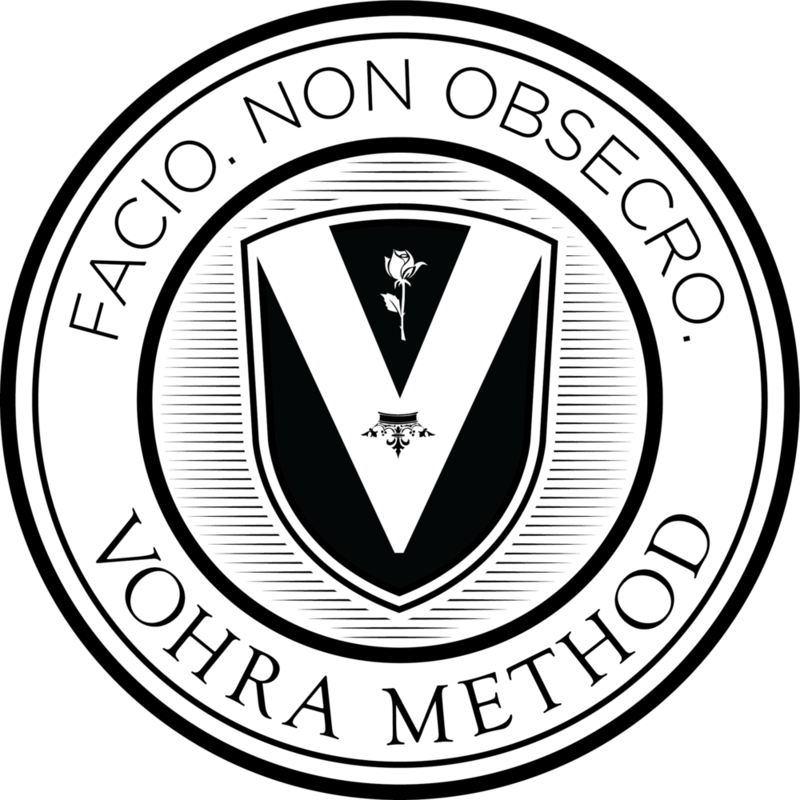 At Vohra, we develop permanent, thorough mastery of every subject. We've helped students become the Valedictorians of their schools. We've helped them get top awards in and outside of school. We've instilled the confidence and discipline required for those achievements, and the result has been acceptance into several Ivy League schools. We can help with almost all school courses, including challenging honors and AP courses, and even highly nuanced and advanced classes at your specific school. Even standard courses can be challenging without the right foundations, so we work with students in all course levels. We work with everyone from struggling D students to highly competitive A students to help get them to the top of their class. We can help your child skip an entire grade in school, or test into a more advanced course in one subject area. We currently help with Pre-Algebra (all math before Algebra), Algebra I and II, Geometry, Pre-Calculus, Calculus AB and BC, Biology, Chemistry, Physics, History courses, and English Language and Literature courses (both AP and standard). Your child has what it takes to be great. We have what it takes to bring out that greatness. You can’t figure out an advanced math or science problem if you are missing Algebra fundamentals. In our classes, we check every step of every problem, looking for gaps in core math skills. We fix those gaps before teaching new topics, ensuring a rock solid foundation upon which to build. Instead of spoon-feeding answers and creating dependencies, we use a Socratic style to build real understanding. With us, students develop a rigorous, permanent mastery that will withstand high pressure exams. Our method simultaneously addresses speed and accuracy. We build core skills so that advanced skills can be executed more accurately, and we focus directly on speed drills in teaching any topic. Our students learn to work effectively under pressure and restricted time. Help your child exceed expectations.